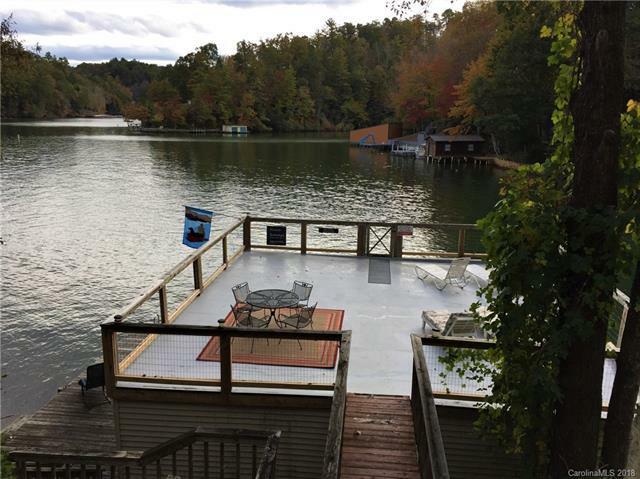 Looking for waterfront vacation home?.....how about a permanent residence?.....or even vacation rental with income to cover expenses of ownership? 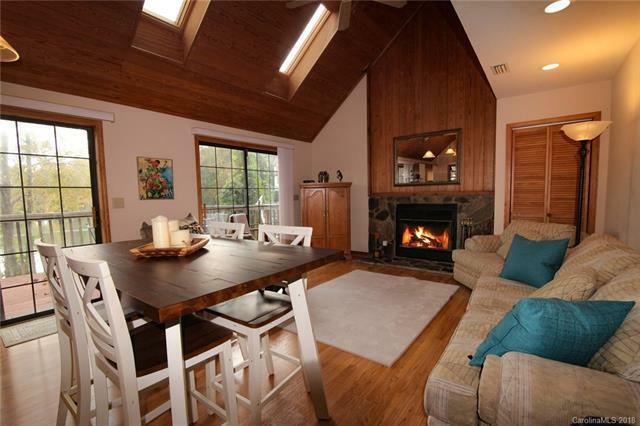 You can have it all in this private setting overlooking a protected bay on the southern arm of Lake Lure. 5 minute paddle to Larkins and the same by car to Ingles. 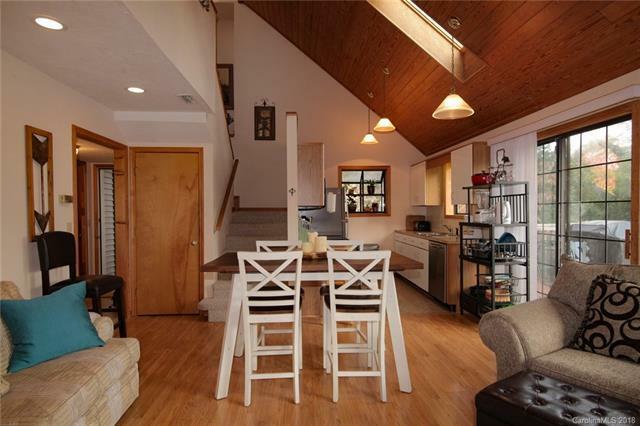 Lower level currently consists of gameroom, full bath, storage, and owner's maintenance room. A fourth bedroom could easily be created on this level since the house is on city sewer!! 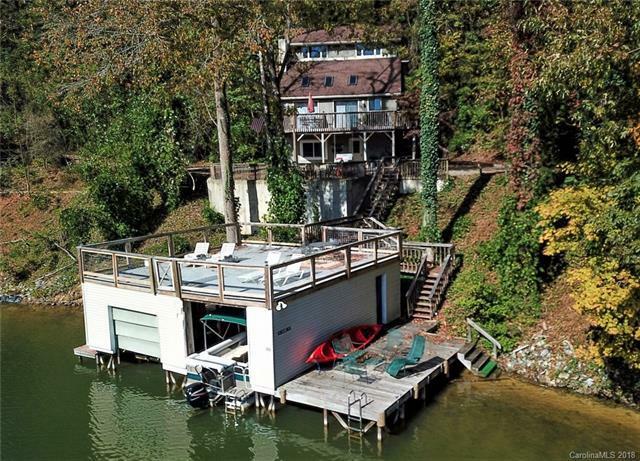 2 Stall Boathouse with Deck makes for the complete lake experience. It's not too early to be getting ready for 2019's lake season. To see vacationers' reviews, go to VRBO.com, property # 483940.